Red Boiling Springs Bank in Macon County, Tennessee. Photo by Elizabeth Humphreys. 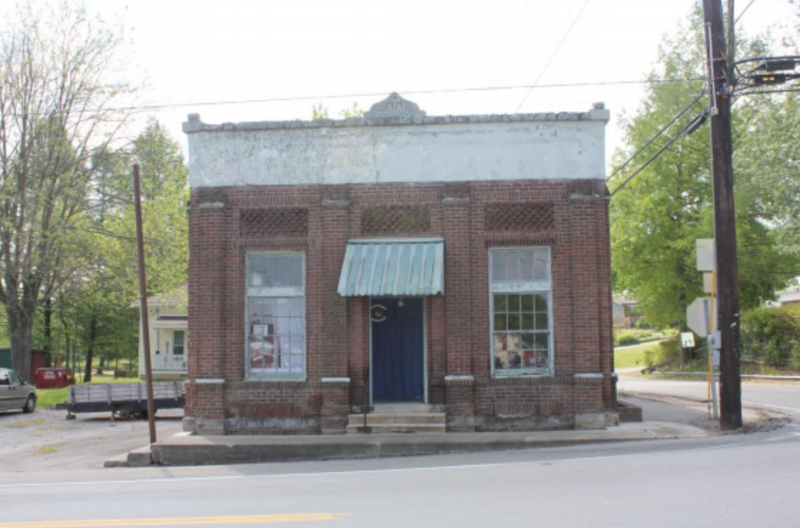 Red Boiling Springs Bank is located in Macon County, Tennessee. The MTSU Center for Historic Preservation consulted with Vision 2020, a local heritage organization, in completing a National Register for Historic Places nomination for the building. I wrote the statement of significance, compiled all the information into the form, and submitted it to the Tennessee State Review Board for review and approval. You may read the nomination here. Skills Used/Acquired: historical research, project management, collaboration with stake holders, and heritage development.